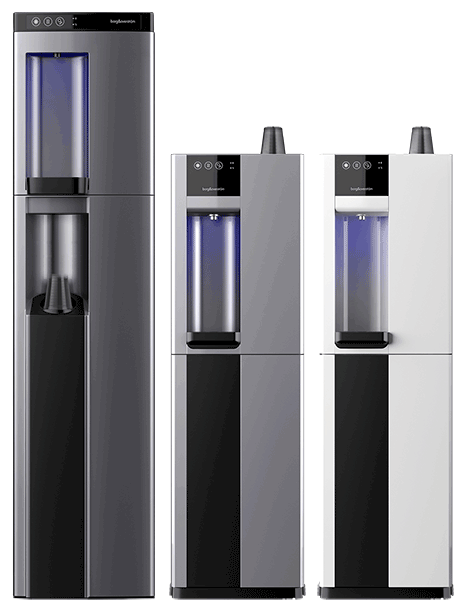 Get in touch today for a free quote on our water coolers. We at Vending Glasgow are aware that keeping your staff members hydrated will aid them to perform at their very best throughout the work day. Our organisation’s name will be proudly displayed on our well and we look forward to adding a photo and letters of thanks from the villagers to our site in the near future.